We inspire your audiences to gain greater communication skills by modeling powerful presence on stage through our keynotes, emcee services, and other speaker offerings. 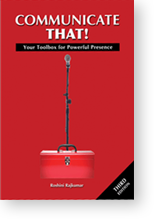 We guide you to the most powerful performances by blowing up your strengths to arrive at your most strategic and powerful presence. Roshini’s famous line: less is more. 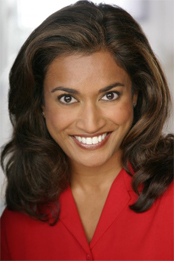 Whether hosting her own show or commentating for media all over the US, Roshini attempts to eradicate ignorance by sharing powerful communication insight and featuring thought leaders. 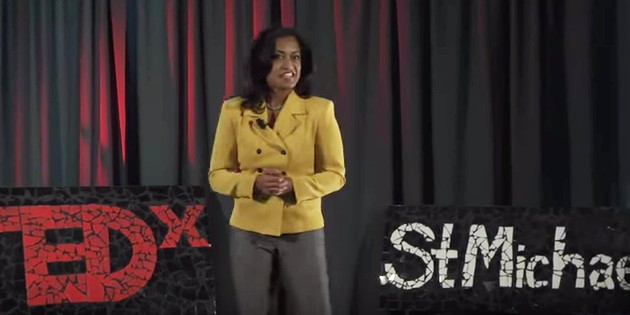 Keynote speaker, talk show host, communication coach and author. 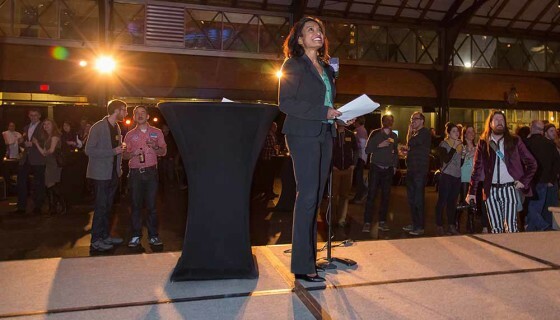 Roshini is called the elegant teacher and secret weapon for individuals who need to showcase leadership and perform in high-stakes situations. 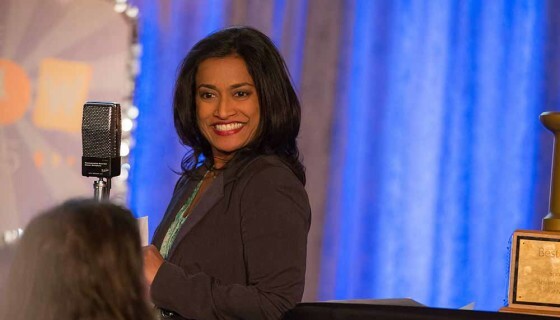 Known for leadership presence and personal brand, Roshini Performance Group’s content will guide you and your teams to more strategic communication and vivid intentionality. 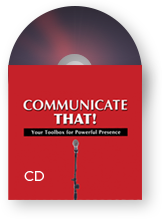 If you are a C-level or senior executive, a superstar in professional services, or an event planner who wants to put on a memorable event, there’s no better communication coach to help you WOW! when big results are a must. 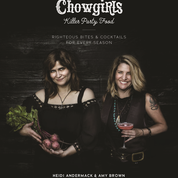 Congrats to Chowgirls Killer Catering for publishing their first cookbook, Chowgirls Killer Party Food, and for a successful national book tour. Party on! Congratulations Amanda Brinkman at Deluxe Corporation for a successful Small Business Revolution Campaign. Watch the documentary online, featuring ABC Shark Tank's Robert Herjavec. 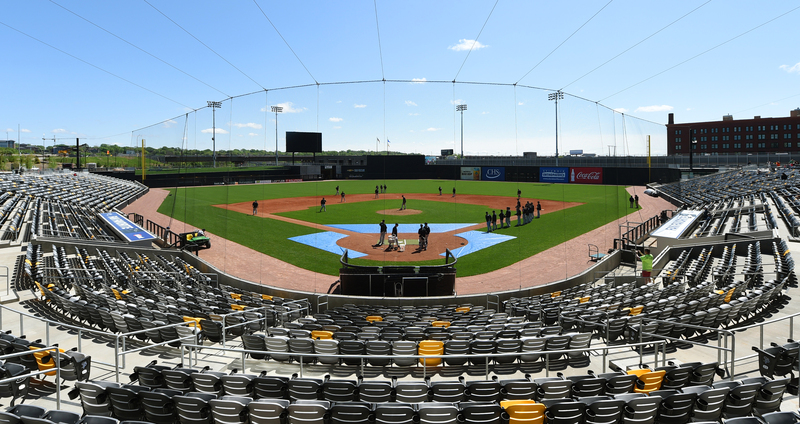 Congrats to high-stakes presentation client Ryan Companies for their big hit, CHS Field, home of the St. Paul Saints.